Ok, I know I have not been blogging as regular as I should, but having to apply for my own position at work is way to exhausting at the moment... Although, I did get out the other day to get the photos above, including the time-lapse project I also did... Let me explain! Bayer, who are celebrating their 150 years, has a blimp that is flying people around. A friend of mine in Auckland put out a call asking if anyone was going to be out, if they could photograph it, as his brother would be onboard! So, I thought I'd help, and arranged a location to be. His brother texted me saying it would be an afternoon/evening flight around 5-7pm. So it would be a 'facing' the east composition. I thought do I do north side, Blues Point, or South Side, Observatory Hill, I opted for the later. Anyway, whilst waiting, 5pm came... And went, then suddenly, I got the text, its a "NO GO" due to winds! What to do now? 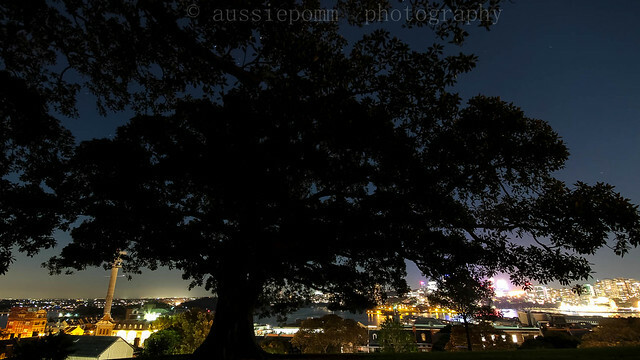 So, as I had the gear in the car, I thought I might get a shot of the Harbour Bridge whilst here, and I had my tripod as well. It wasn't until I got to my spot, I thought about doing a time-lapse of the sunset against the bridge! I had done one before, so the settings would be ok (just a little more thought) to give it a go! So I set it all up, and let the camera simply do its thing. This is really interesting and something I really want to learn more about, I thought I understood,up until the word countdown. Wonderful shots. I especially like the one of the bridge. Thanks for hosting and Happy WW! What wonderful photos you have captured. Thank you for stopping by Oh! My Heartsie Reviews, I appreciate it!! Have a great week! Love silhouettes…so you can guess which one is my favorite. ;) Although, the lighting in your first photo is off the hook! Gorgeous! LOVE the time lapse. It goes to show how important lighting in on a subject. You can tell the good lighting from the flat lighting. Nicely done!! Love the first shot and have to say, the time lapse is pretty cool! Something I have yet to try, perhaps one of these days! 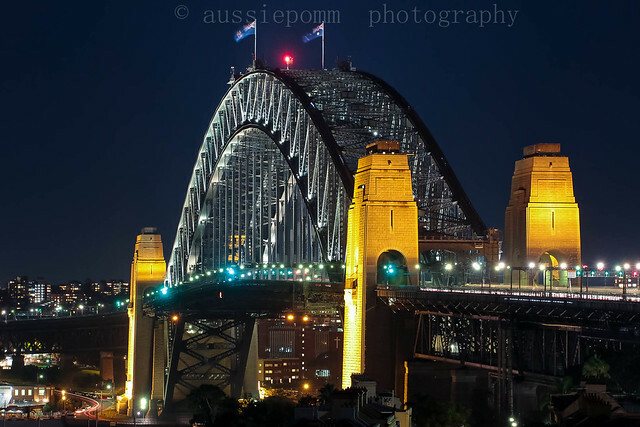 Stunning photo of Sydney Harbour bridge in all those lights.. Stunning photos love the lights on the bridge looks great at night. If you ever run out of travel ideas, you are always welcome to take a peek into my adventures. These pictures are the reason I want to travel when I retire. Great pictures thanks for sharing them with us.